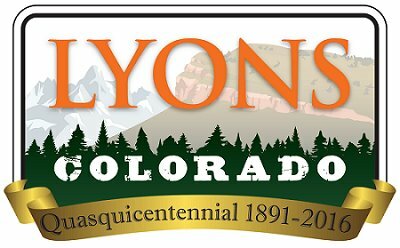 Throughout the week, crews work on installing electric lines and sprinklers along US/36, from Lyons Quilting to downtown Main Street. Xcel's pre-construction meeting for new gas line construction in the Hwy 7/5th Ave. right-of-way has been scheduled for Friday, May 20. An updated timeline for the remainder of the project will be announced following the meeting. The Colorado Army National Guard will be conducting live bucket operations with multiple helicopters out of the Ralph Price Reservoir with direction from ground resources on simulated fire perimeters in typical terrain in the Button Rock Preserve. The objective is to allow both the National Guard and firefighters to share a realistic, high quality training opportunity. A qualified instructor will be on the ground to coach trainees on proper Air to Ground Communication procedures as well as proper standard target description techniques. The National Guard is coordinating this training with City of Longmont staff to ensure safety to visitors, wildlife and the environment within Button Rock Preserve. Visitors should be prepared that there will be extra activity in the preserve during the dates and times listed below, most notably sound pollution from the helicopters. Although this training will create a level of disturbance for visitors, it is a valuable opportunity for wildland firefighters to gain familiarity with Button Rock Preserve should a fire ever threaten the area, in addition to building skills for use across the state of Colorado. May 18, 19, 20, 23, 24: 6 a.m. – 5 p.m.